Hello hello, Thursday! My child has recently decided that 5am is the proper time to wake up for the day, so THAT IS GREAT and also can you pass the coffee please? Let’s get lost in some links, shall we? Can we find apricots yet? 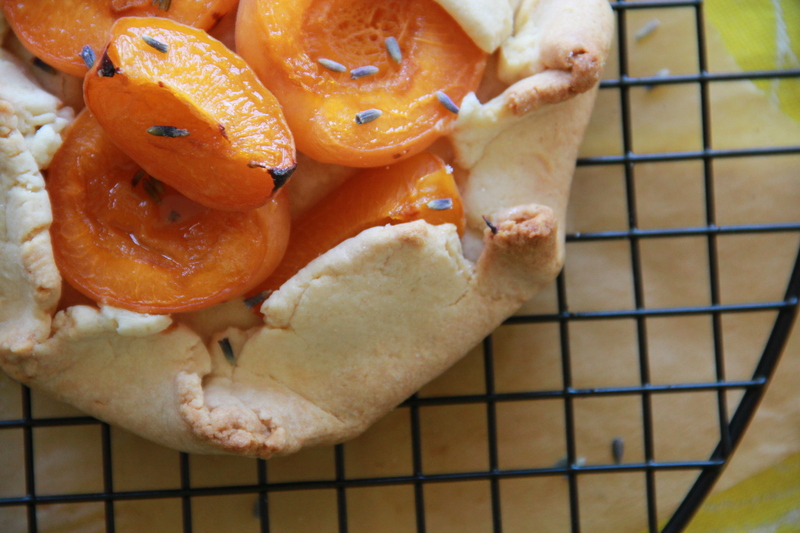 Can we make an Apricot & Lavender Galette? Similarly, Instagram’s “dirty little secrets” – a sad state of affairs. My friend made a documentary! There’s a new And Eat It Too up today! Are you all caught up?